Meena has had a long and accomplished career across several industry sectors, in business development, research and public affairs since 1994. She has two Masters degrees, is a certificate holder in Social Entrepreneurship from INSEAD, and has worked with some of the best thought leaders at Harvard Business School, Indian Institute of Management and INSEAD on case studies and teaching programmes. She founded niiti consulting in 2010, with the aim of supporting and enabling programmes and organisations that create large scale social impact, through impact measurement design, sectoral research, and strategy support. 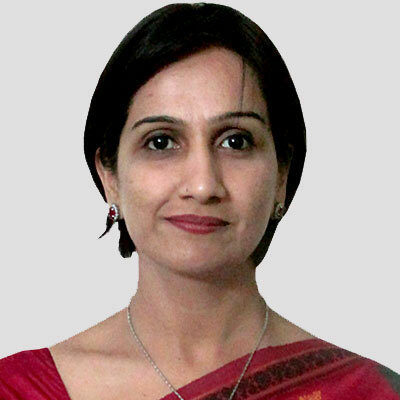 Meena is a visiting faculty on marketing and social entrepreneurship in many business schools in India and abroad and has authored several papers and video case studies. She also serves on the Boards of a few technology start-ups.